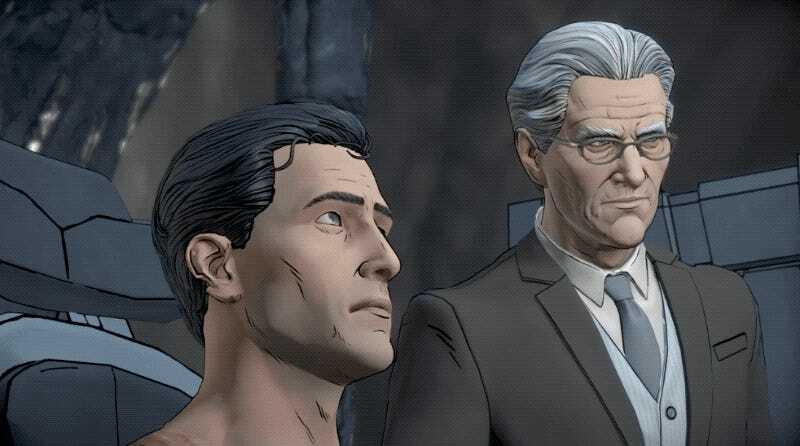 The latest episode of Batman: The Telltale Series looks to use a photo of assassinated Russian Ambassador Andrei Karlov to depict the aftermath of a Gotham robbery. 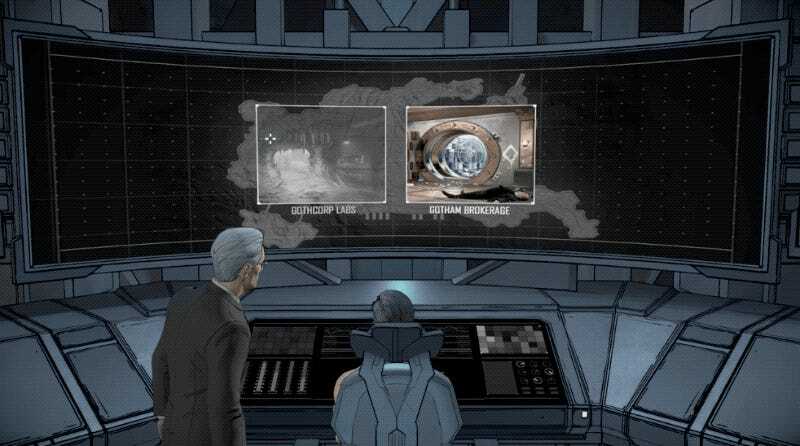 The image appears in the recently release Episode 2: The Pact when Bruce Wayne and Alfred are researching crimes. Kotaku has reached out to Telltale for comment, but has yet to hear back for confirmation or a statement. Andrei Karlov, the Russian Ambassador to Turkey, was assassinated at an art gallery in Ankara. The event made international news, and the graphic video and photos depicting the murder were widely circulated. The AP photographer who took the images won top prize at the 2017 World Press Photo contest. 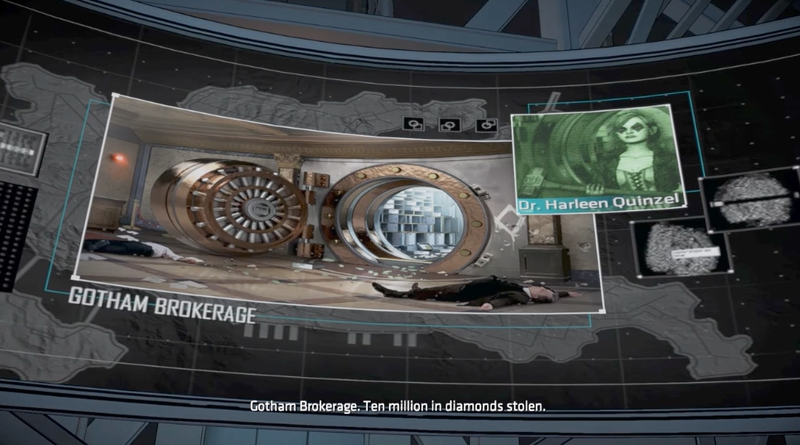 The images look almost exactly the same, but the one in The Pact is stretched because of Bruce Wayne’s display. The above GIF and the top image are from YouTuber GameRiot’s Let’s Play. You can watch the full clip right here. Update 2, October 9 4:30PM: The game has been patched, replacing the offending image with a cropped version.